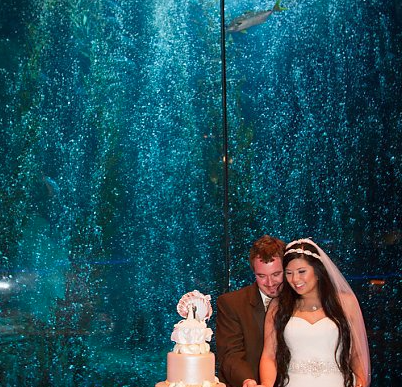 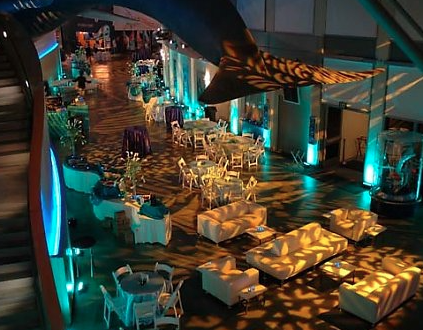 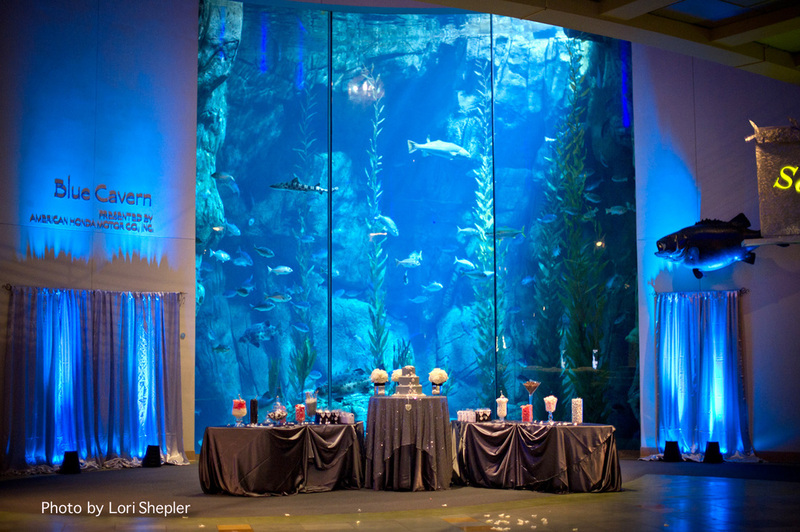 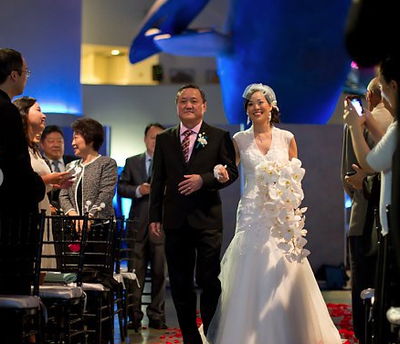 With a spectacular waterside location, the world-class Aquarium of the Pacific in Long Beach offers the most beautifully unique atmosphere for your special day! 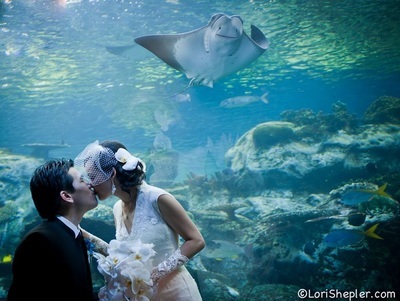 We know that every moment matters from the time you arrive to the very last dance. With our passion for detail, our wedding professionals will seamlessly transform that special day into a dream come true. 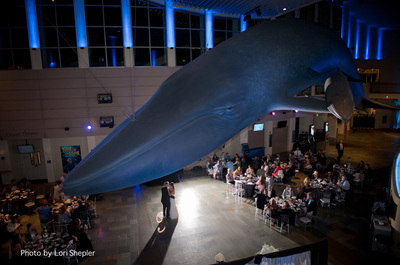 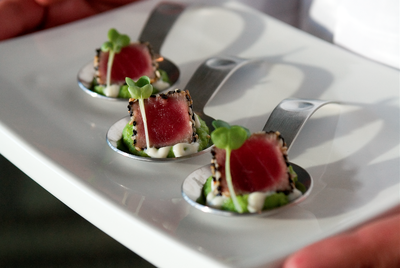 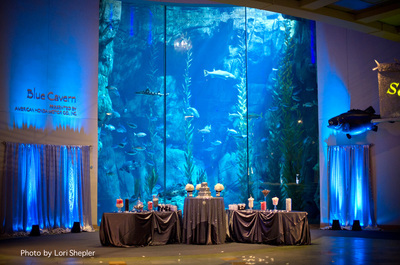 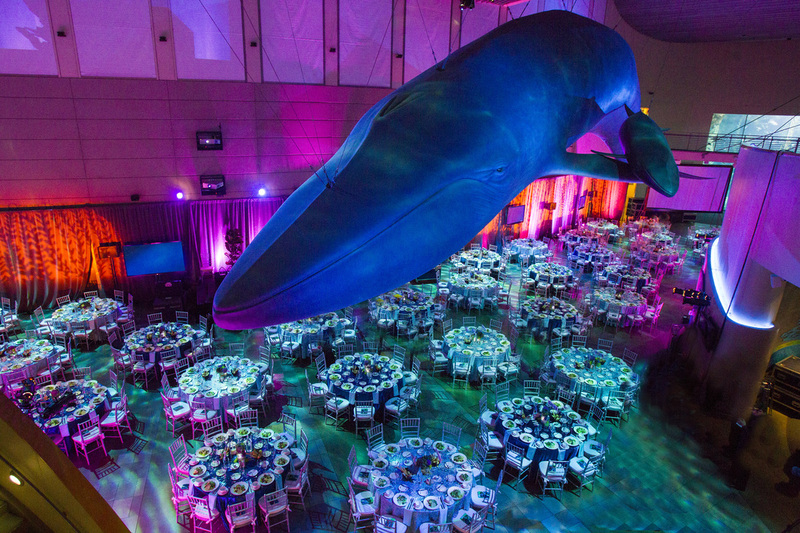 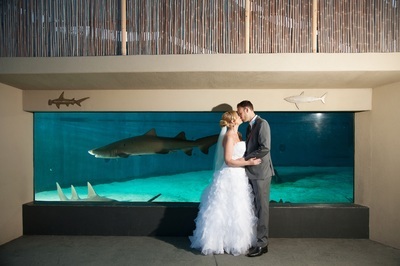 From a ceremony in front of the breathtaking three-story Blue Cavern exhibit, to an outdoor affair in the Shark Lagoon, to an exquisitely catered dinner in the Great Hall, the Aquarium of the Pacific will lend an aura of sophistication and class to make your wedding an evening to remember!